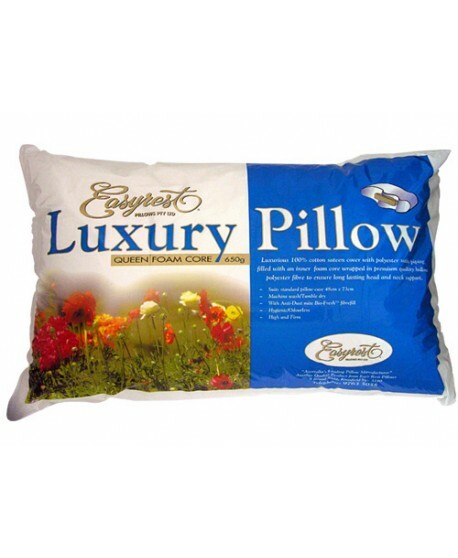 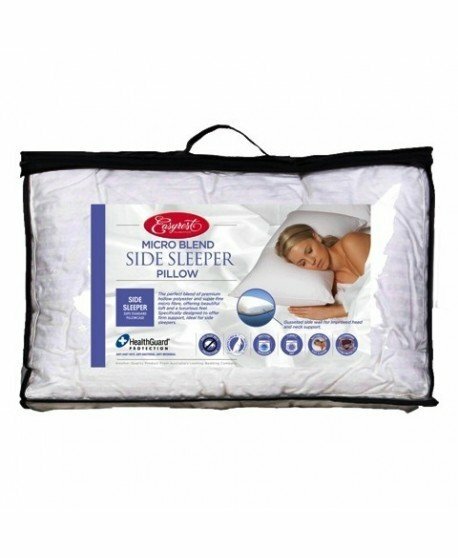 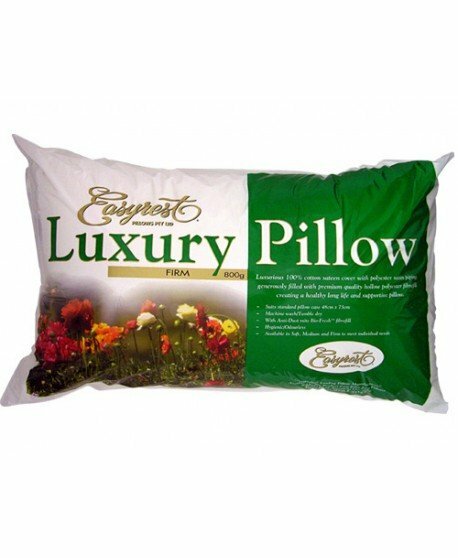 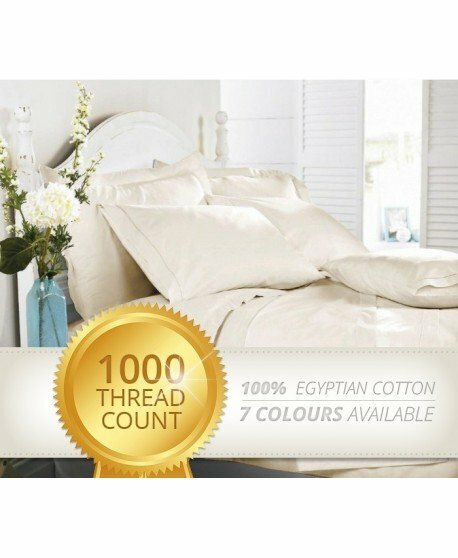 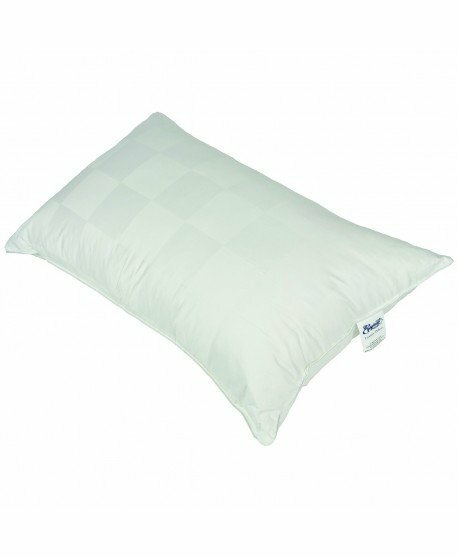 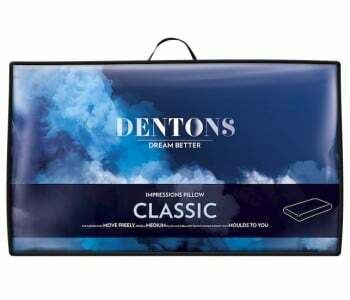 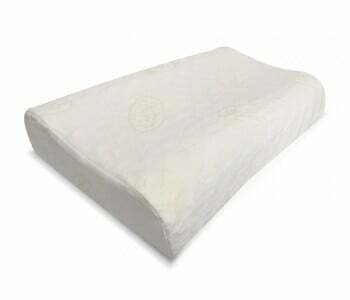 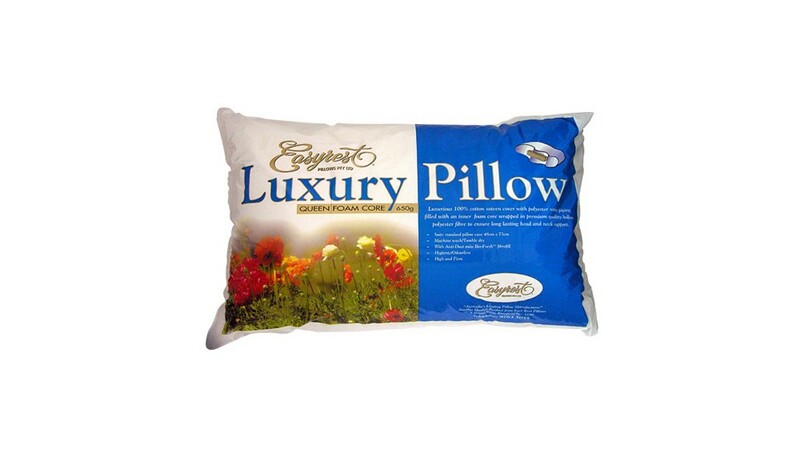 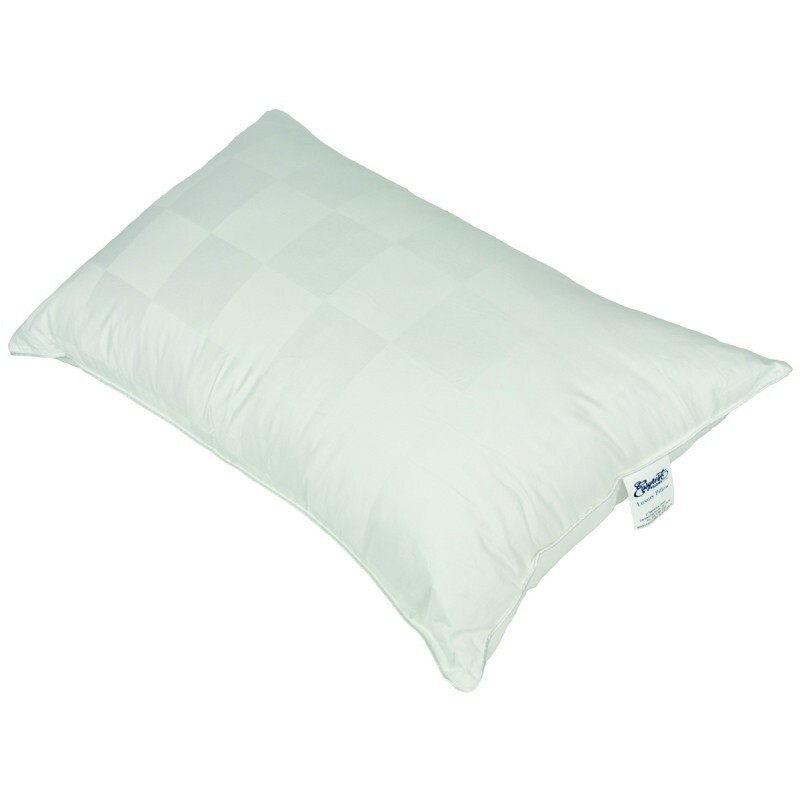 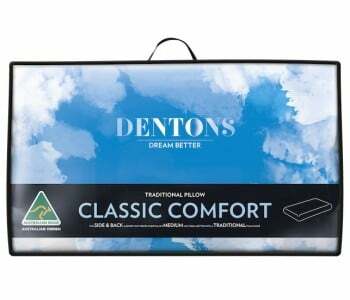 The Easyrest luxury Foam Core features luxurious Cotton Sateen cover with polyester satin piping filled with an inner foam core which is wrapped in premium quality hollow polyester fibre. 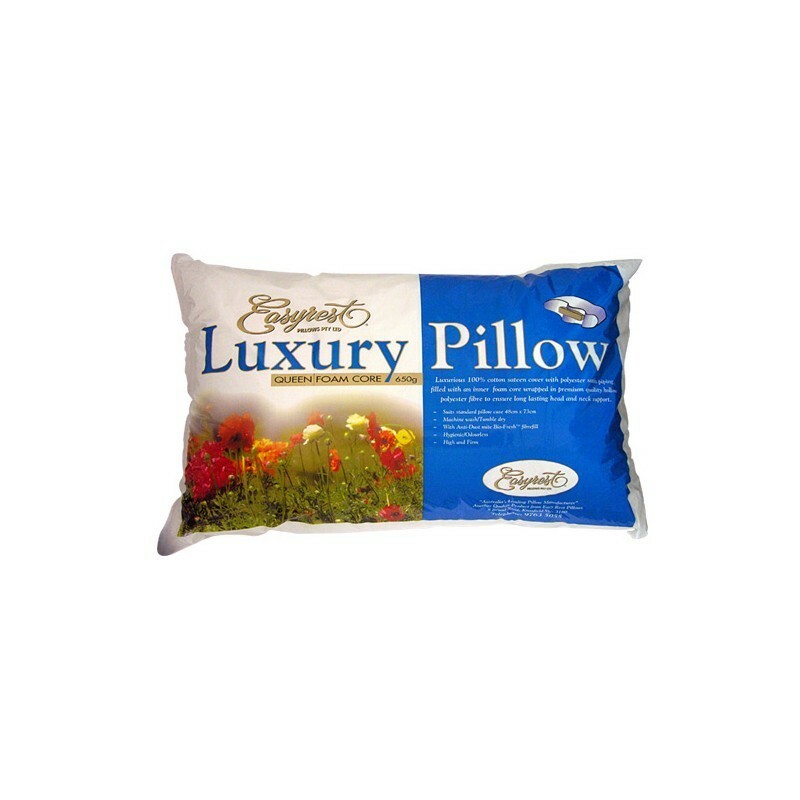 These quality materials and innovative combinations ensure long lasting head and neck support. 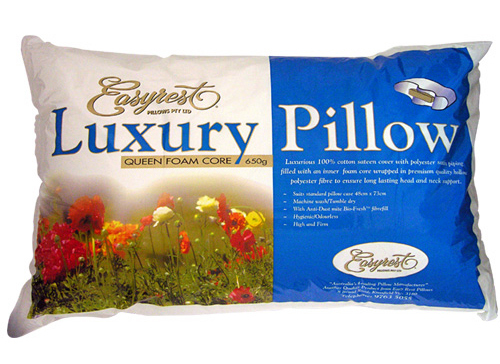 Rest easy knowing the Luxury Foam Core is made in Australia to give you the highest quality comfort and support.